He kinda got a tad panicky there for a sec. This was fun! I’m going to watch it some more. 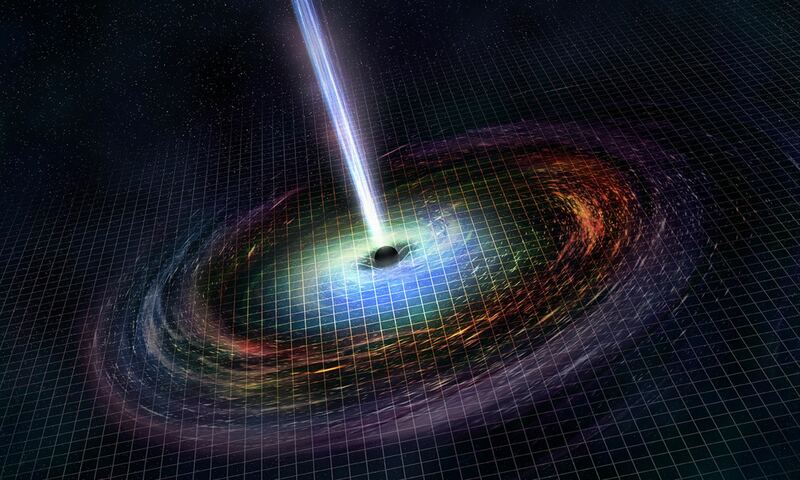 Next PostNext Weekly Space Hangout – January 31, 2014: No Black Holes?! ?